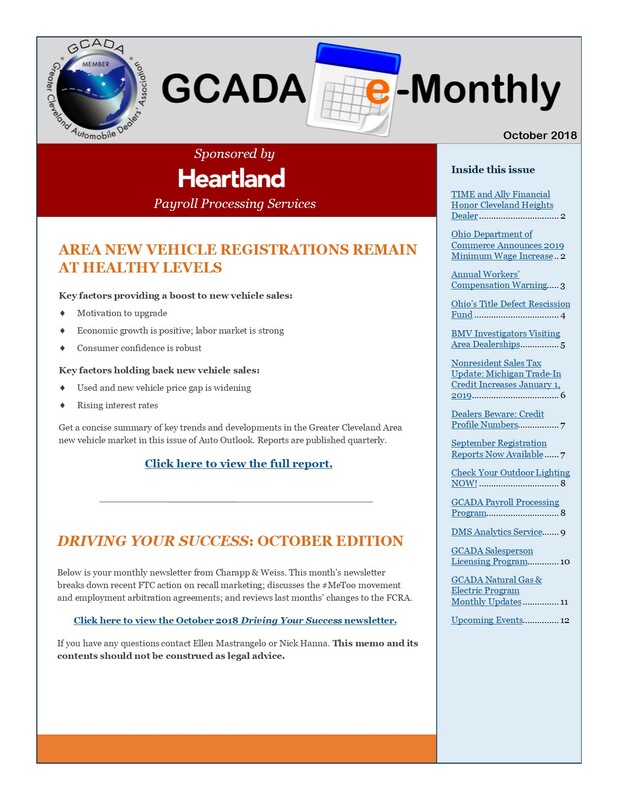 Click here for the October 2018 GCADA e-Monthly news bulletin. If you have questions or comments regarding any of the month's news articles, please call us at 440-746-1500 or email gcada@gcada.org. Have a safe and Happy Halloween!